Welcome to Schultz Vending, LLC. 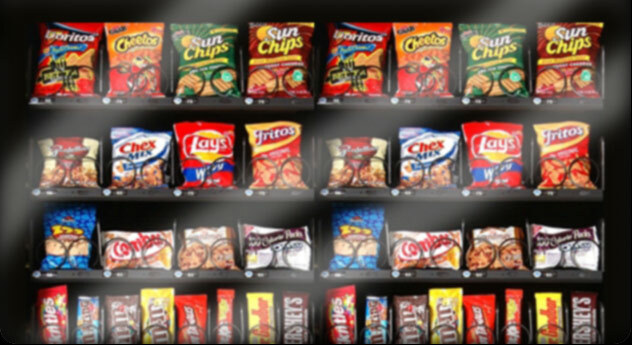 Schultz Vending is a full-line vending machine service. We provide snack and drink vending machines, cold food and frozen food machines, coffee machines, coffee service and water service. Every vending machine we provide is absolutely free of charge. We bear any and all costs that are incurred in placing vending machines in your facility, including site placement, routine maintenance and repair. We serve businesses and organizations in the Madison, Wisconsin area. We are located in Verona, Wisconsin, and we serve all of Dane County.